scroll down to view cables in stock! Tel: 726-Tbay, 726-8229, 356-1030, 221-0349, 777-6299. Can be used on various devices. Internet, DVR video camera CCTV systems, Networks, etc! 75ft HDMI Cable (Manhattan brand)$650. Tel: 726-Tbay, 726-8229, 356-1030. 777-6299. Can be used on various devices. 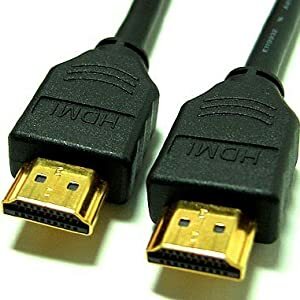 Gold plated hdmi connectors make sure superior signal transfer . 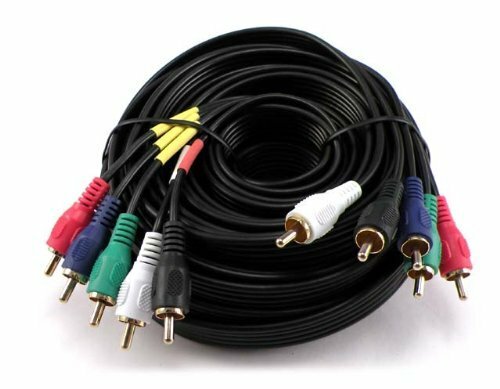 Good Performance Home Theater interconnect for high-definition DVD players, HDTV receivers, TV sets, projectors, A/V receivers, and other HDMI-equipped devices . Computer, PC, monitor, printer, scanner, equipment, etc. Ideal for wired network connection. 100 ft LAN Ethernet cable $200. 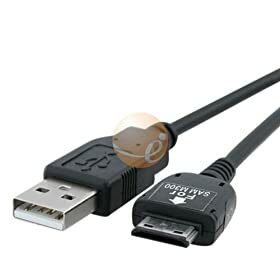 Original Genuine OEM Data Sync Transfer Charging USB Cable Cord FOR Samsung Galaxy Tab . 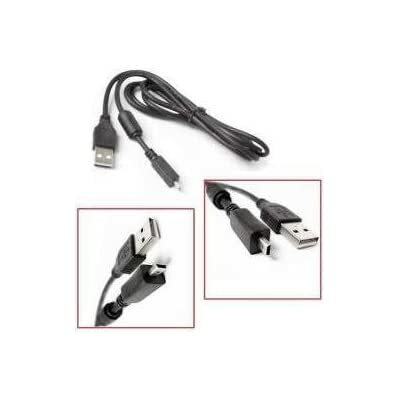 USB Charger Data Cable Cord for Asus EeePad Transformer TF101 TF201. Note: This cable cannot be charger directly, can only be used with your adapter to charge tablet. Are you looking for more speed and efficiency for your USB 3 enabled MainBoard? Add USB ports directly to your motherboard. 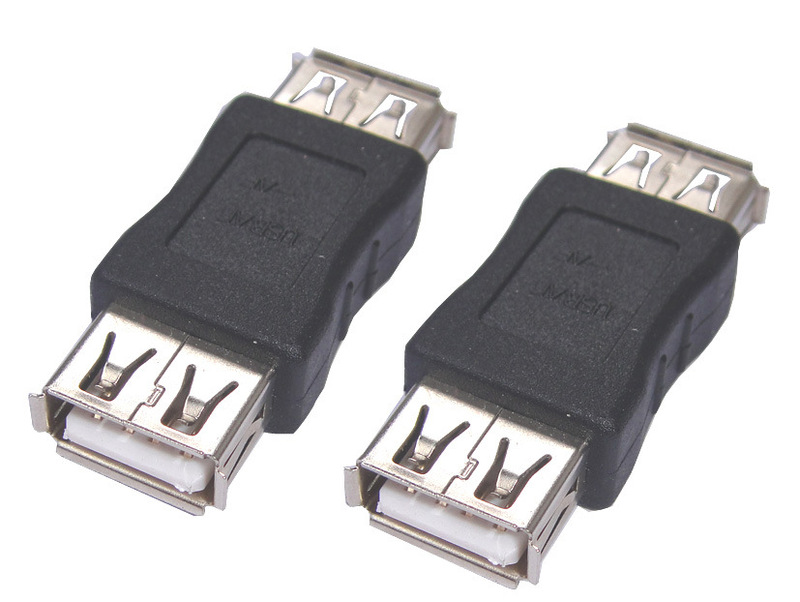 Transforms USB3.0 19-pin internal motherboard connector to two female type A ports. Easy and fast way to add USB ports without taking up a PCI slot. Small size leaves room for other connections. 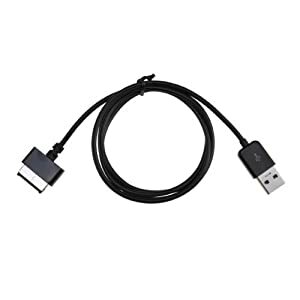 The 2 ft USB 3.0 cable offers a durable, high-quality connection that harnesses all of the strength of USB 3.0 technology without sacrificing compatibility. 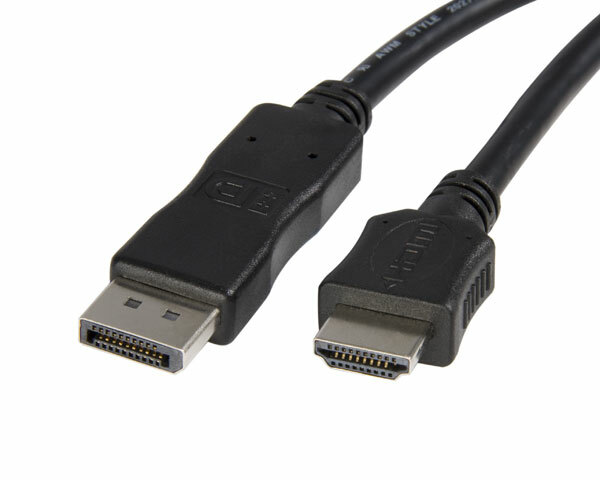 USB 3.0 is backwards compatible with USB 2.0/1.1. The transfer speed of USB 3.0 is up to 5Gbps, ten times faster than speed of USB 2.0. 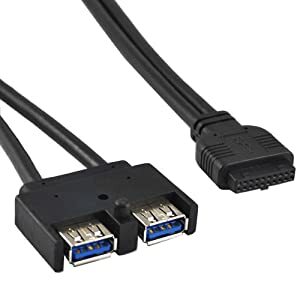 Plug this cable directly into 19-pin motherboard header of your PC motherboard, which converts a single internal 19-pin motherboard header into two external USB 3.0 type A connectors. 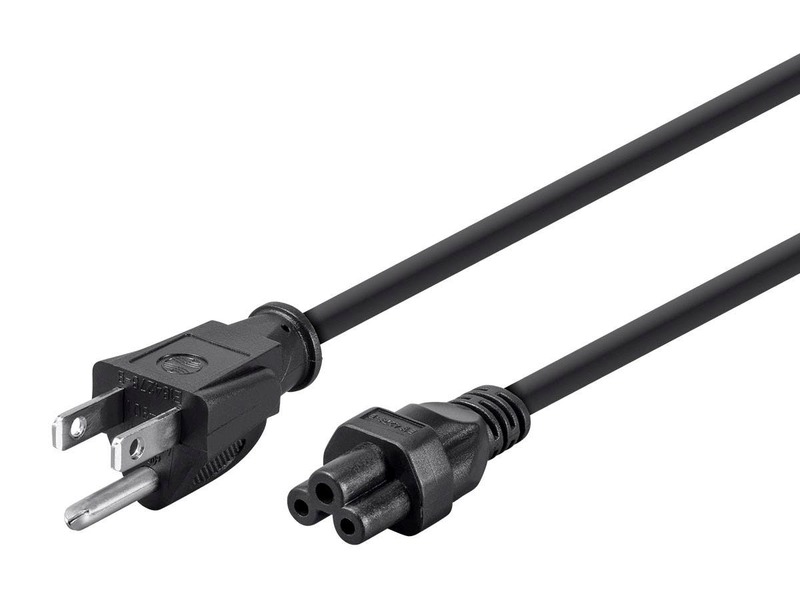 Standard size printer cable 6" $25. 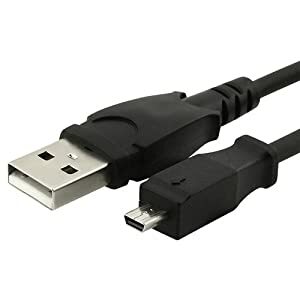 USB extension 10 feet $70. 15 ft with built-in filter for quality over distance $125. 25 ft with built-in filter for quality over distance $195. 50 ft with built-in filter for quality over distance $250. 75 ft with built-in filter for quality over distance $ 350. 100 ft with built-in filter for quality over distance $495. 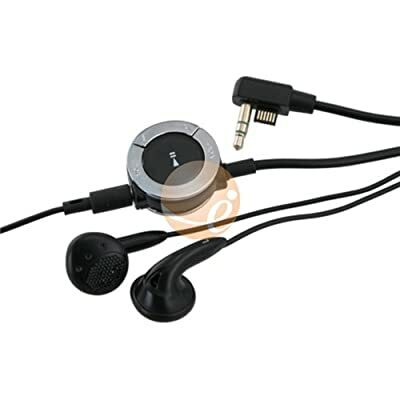 For ANY Cell phone, MP3 Players, PDAs, Digital Camera with a Mini B 8-pin jack! 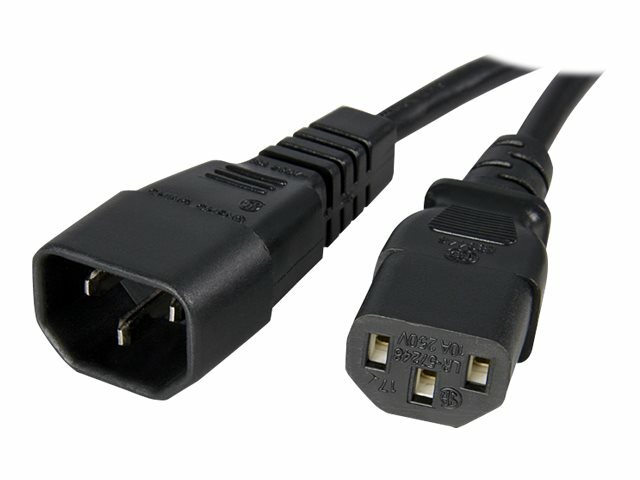 HD Component Cable for PSP-3000. 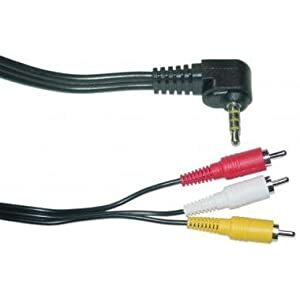 AV cable to plug your PSP-3000 or PSP-3001 into your TV. 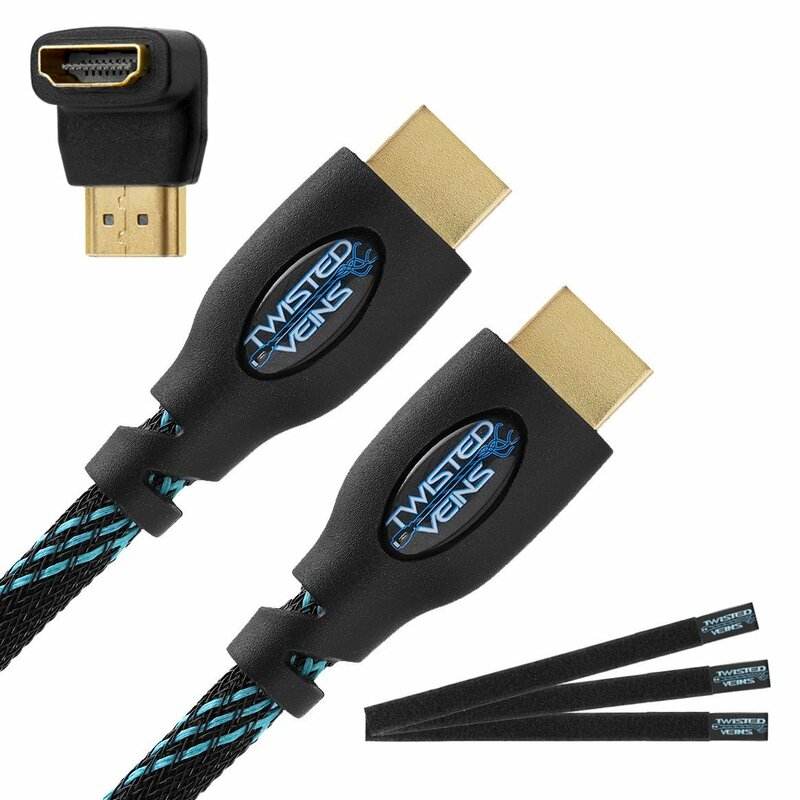 You can view movies and play games using your TV with this cable. 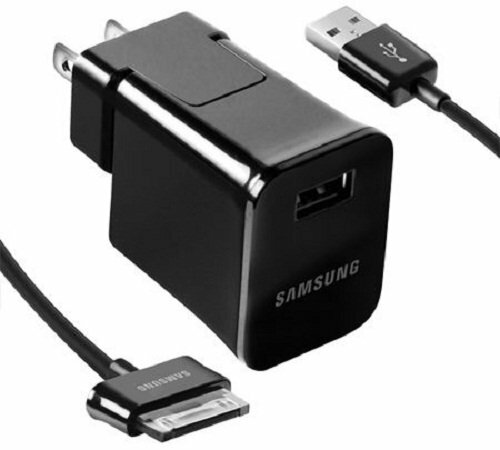 The Samsung charger plugs into any standard wall outlet. The compact and durable design makes it convenient to charge your battery while home or on the go. Detachable USB to 30 pin Cable. Join HDMI cables together with this coupler adapter. 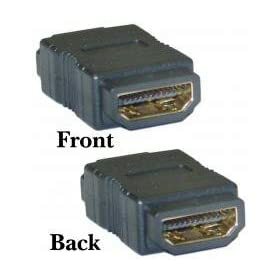 Two female HDMI jacks (19 pin, standard) are gold-plated. 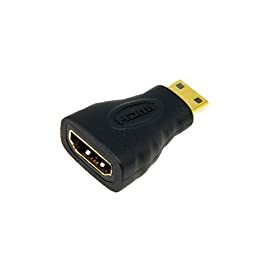 This HDMI to Mini HDMI Cable Adapter converts a Mini HDMI port to a standard HDMI port, allowing you connect a Mini HDMI (HDMI C)-enabled device such as a digital camera to a standard HDMI device using a standard HDMI cable. The HDMI to Mini HDMI Adapter is built to provide long-lasting reliability. Get yours today. Features: Quantity: 1. Start syncing your phone with a PC today through this premium quality data cable. Connect your cell phone to your PC / laptop to access and synchronize your phone book contacts, emails, and appointments, change ring tones, background pictures, and take advantage of other useful applications. Revolutionary 2-in-1 cable for charging power and transferring data simultaneously! Note: Phone & software features are limited to the phone's capability and the service provider's default settings. Please consult with your phone's user manual and your service provider for the availability of these features. Great replacement for the originaL Motorola SKN6238 cable / Nokia CA-101 cable / LG SGDY0013701 cable / Sanyo SCP06SDC cable. Color: Black. NOTE: Some of the devices might NOT support cable's charging function by the factory setting. Please refer to the user manual for detail. Compatible With: Amazon: Kindle 2 BlackBerry: Bold 9650, 9700 / Onyx Curve 8520, 8530 Aries, 8900 Curve 3G 9300 Pearl 3G 9100 / Pearl 2 Pearl Flip 8220, 8230 Storm 9500 Thunder, 9530 Thunder Storm2 9520 / 9550 / Oden Torch 9800 Tour 9630 Niagara Google: Nexus One HTC: Aria, Desire, Droid Incredible (Verizon), EVO 4G / Supersonic, Google Nexus One, HTC Espresso / T-Mobile myTouch2 / myTouch 3G Slide, Legend, Leo / Firestone / HD2, Wildfire Kyocera: E1100 Neo, E2000 Tempo, S1300 Melo, S4000 Mako Condition & Warranty: This item is 100% Brand New! 3 Months Seller Warranty! 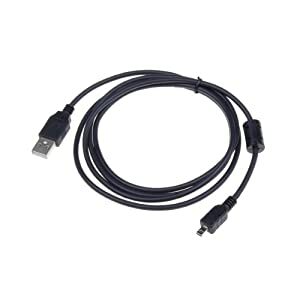 Package Contents: 1 x USB Data Sync Charger Cable For HTC Desire Bravo. 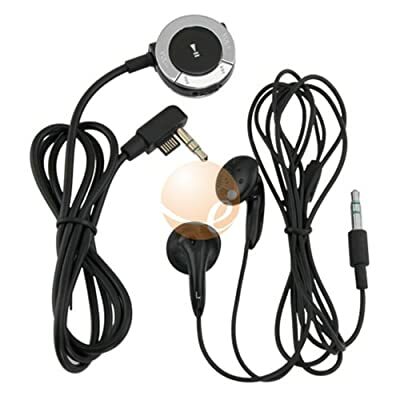 Listen to your favorite music on your Sony PSP 2000 / PSP 3000 with these high quality stereo earphones. Wired remote features. Fast forward / Rewind. Play / Pause. Volume control. Hold switch. Clip the remote to your shirt or collar for easy access. 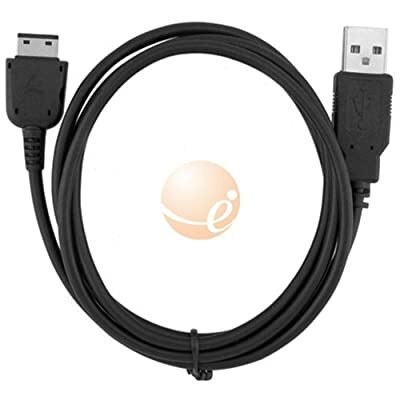 Start syncing and charging your phone with a PC today through this premium quality data cable. 2-in-1 cable for charging power and transferring data simultaneously! Connect your cell phone to your PC/Laptop to access and synchronize your phone book contacts, e-mails, and appointments, change ring tones and background pictures, take advantage of other useful applications! Note: Phone & software features are limited to the phone's capability and the service provider's default settings. Color: Black. Accessory ONLY. Phone, software and driver not included. Convenient way to extend that pre-existing cable when it's just not quite long enough. Low loss, heavy 24AWG cable to keep from bottlenecking the signal transmission. Gold plated, corrosion resistant connectors. ROHS compliant. High quality, heavy duty, molded connector housings. Triple shielded design. UL listed. 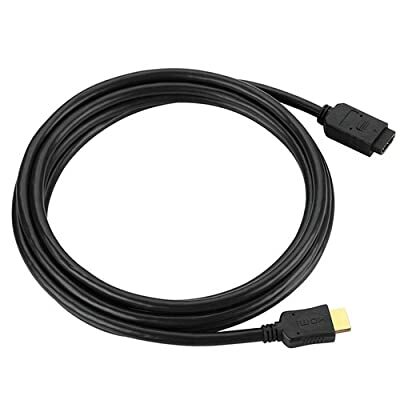 Monoprice HDMI cables are made with COPARTNER brand UL certified cable bodies. 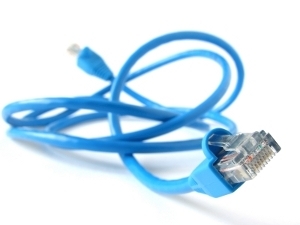 Copartner is one of the largest and most well respected producers of raw cabling in the industry. Shielded for protection against RFI and EMI interference. 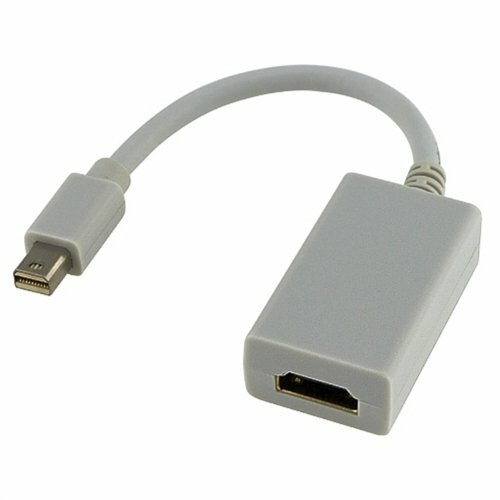 HDMI Cable connects easily to your HDMI TV, LCD projector, DVD player, or set-top box. This cable features gold-plated connectors for a long, corrosion-free life. Its generous 25-foot length gives you the freedom to place components right where you need them. 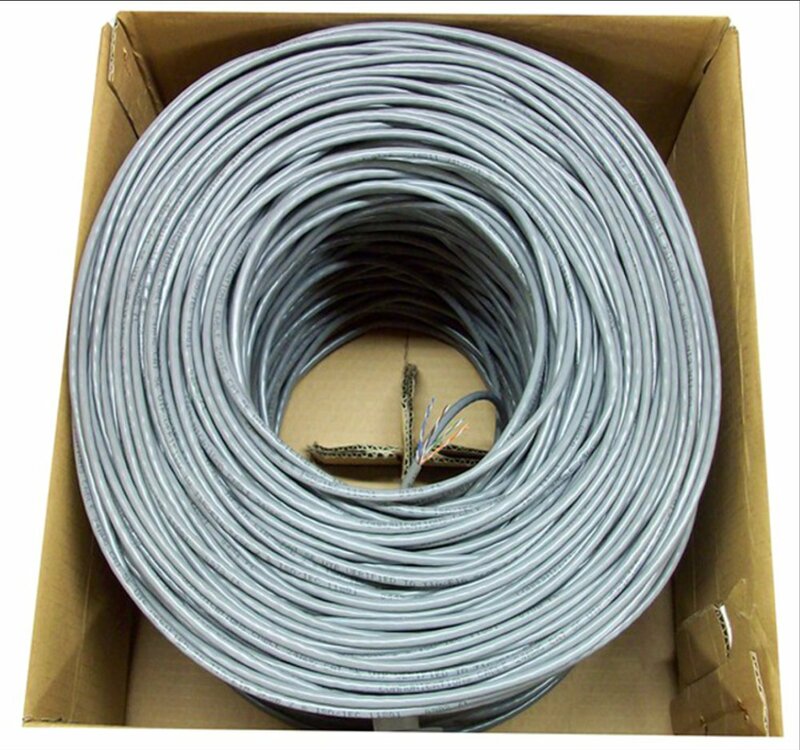 Triple heavy-duty super shielded RG-59/U cables to maximum signal transfer and minimize interference. Stranded center conductor: 22 AWG (17/0.16) Super shielding: 120 % aluminum foil + 96/0.12 braid. PRICE $85. SAVE INSTANT $20. PRICE $130. SAVE INSTANT $55. PRICE $225. SAVE INSTANT $36. 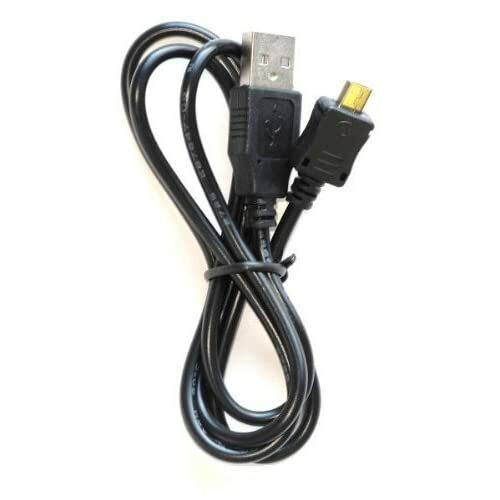 Description Convert your PC or laptop's video output into an S-Video or RCA video output for your TV with this 12-inch VGA to S-Video and RCA Adapter Cable! 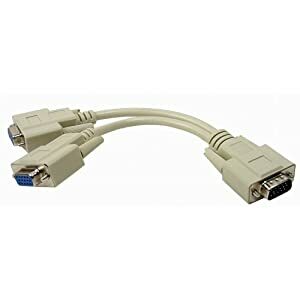 This beige cable features an HD15 VGA male connector on one end breaking out to an S-Video female and RCA female connector. 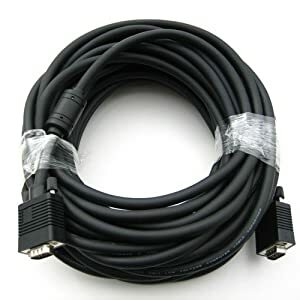 Looking for monitor cable? 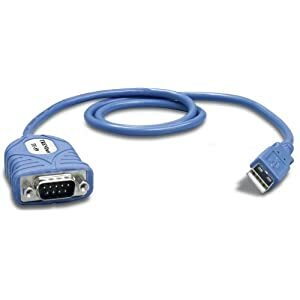 Then, take a look at this 5-foot 15-pin Male to Male VGA Cable! The Plugable UGA-165 enables multiple monitors with any laptop or desktop (one adapter required per monitor, up to Most people use it to gain a 2nd or 3rd monitor for their laptop. 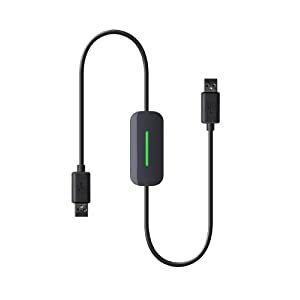 You gain the benefits of USB, including plug-and-play connectivity, thin and flexible cabling, and the ability to connect via USB 2.0 hubs and repeaters. Projectors can be connected with long and flexible USB wiring that doesn’t lose monitor configuration information. Multitask with a dedicated monitor for each document or application. Find Us At :ALL COMPUTER THINGS ARE POSSIBLE SUPPLIES, Esperance Village, San Fernando, Trinidad. WI.